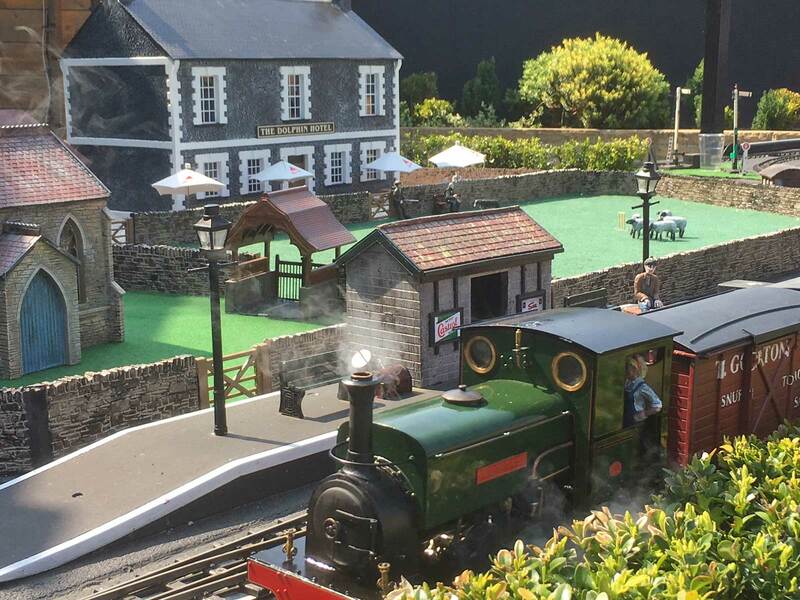 A summer’s day on the Westfield Light Railway: someone left the gate open to the Cricket pitch and let the sheep in! The loco is by Steve Acton, modelled on “Quintus” from the Furzebrook Railway. Photo: Andrew J Mitchell.